Whether it’s totaled, unused, or just plain-neglected, an old car can be a burden. What do you do with a vehicle that you aren’t really interested in keeping around? Consider selling your car to one of the many cheap junkyards in Florida. Junk or salvage yards will accept cars in virtually any condition and sell the scrap parts to car enthusiasts or mechanics. About one million cars are sent to junkyards every year. Not only does selling your old car benefit your wallet, it also benefits the environment. Here are the surprising ways how. Florida junkyards sell discounted parts to the public, which saves on the production of brand-new parts in ordinary auto shops. Giving discarded items a second life is one of the best ways to protect the environment. Manufacturing metallic parts for vehicles is incredibly hard on the environment. Tons of energy is needed and pollutants are produced when creating metal products. The more people re-use, the less must be spent on production. 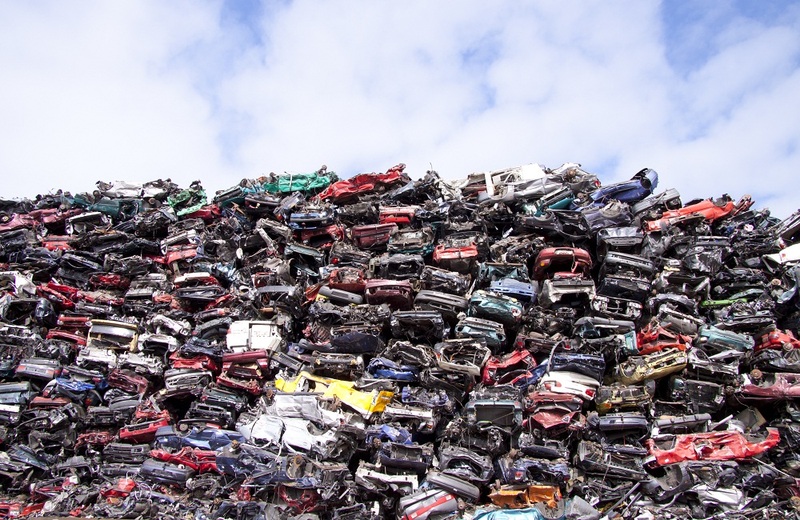 Thankfully, about 12 million cars worth of scrap metal is recycled every year. That saves about 85 million barrels of oil. There are other useful components of cars too, including tires and electronics. Fluids that are important for operating your vehicle, including Freon, motor oil, brake fluid, transmission fluid, and gasoline, are all harmful to the environment. These toxic chemicals can destroy ecosystems, poisoning wildlife and tainting soil and water supplies that plants need. By junking your car, you can help prevent these chemicals seeping into the environment. Did you know that they can be harmful to humans, too? Improperly disposing of cars leads to fluid leaks that can get into public water systems. So you can free up space in your driveway, lessen you carbon footprint, and make some money. Sell your used vehicle to one of the amazing junk yards in Florida, like U Pull & Save, to do your part. Some junk yards will even pick up and haul away your vehicle for you.